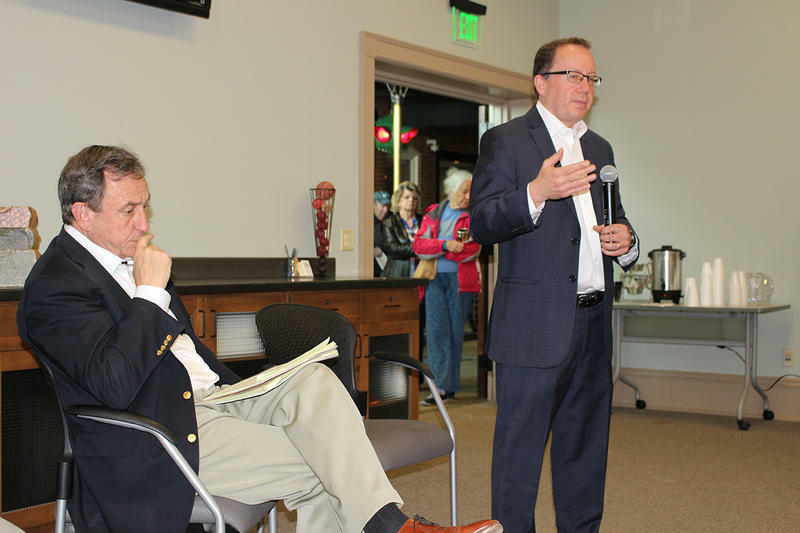 Albert "Kel" Kelley, (left) head of EPA's Superfund task force, and Doug Benevento updated the public on Butte Superfund cleanup issues in Butte, MT, April 11, 2018. Albert "Kel" Kelley is the head of the EPA's Superfund Task Force in Washington D.C., and a senior advisor to EPA Administrator Scott Pruitt. He addressed a packed house at the Butte public archives. "I've been around the country quite a while and never seen a gag order before. But you've got it here. So hopefully we'll be able to lift that because I know there's not transparency. So it creates doubt. What's going on? What's being done in the backroom? And that's not a good way to build trust. So hopefully we can get that taken care of," Kelley said. Regional EPA Administrator Doug Benevento said the gag order is still in place, but they are making progress. "We have approached the court about lifting that confidentiality order, we have a status conference with the judge on April 27. We're hopeful. We respect the judicial process, I do, greatly. And we want to respect the court and the prerogatives of the court," Benevento said. Nikia Greene, the local EPA project manager in Butte, said when they do have more freedom to share the contents of the coming consent decree, public input is going to be a priority. "Before any kind of public comment period comes out, we're gonna roll it out to to where we're gonna have engagements like this, discussions, you're gonna see our ideas are, what our conceptual plans are, under remedy," Greene said. 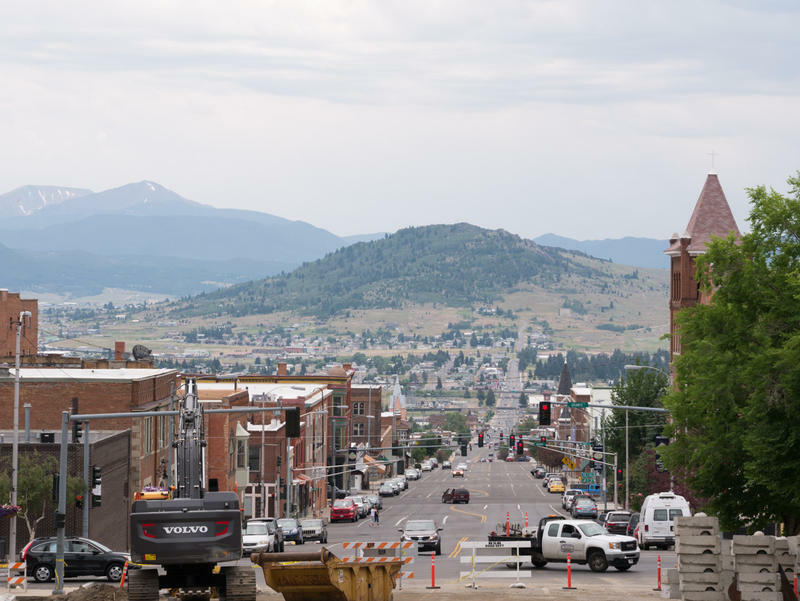 Greene said that EPA is in the midst of designing a second human health study in Butte that's required under Superfund, and wants to support the community's interest in widening its scope beyond lead, arsenic and mercury. Greene also said the EPA is doing a data gaps analysis on Butte's West Side Soils unit. Once that's complete, he said the agency will start collecting data on contaminants of concern there this summer. People who came to the meeting expressed a blend of hope and skepticism that the EPA will follow through on the plans and timeline they've laid out and move ahead with the cleanup. 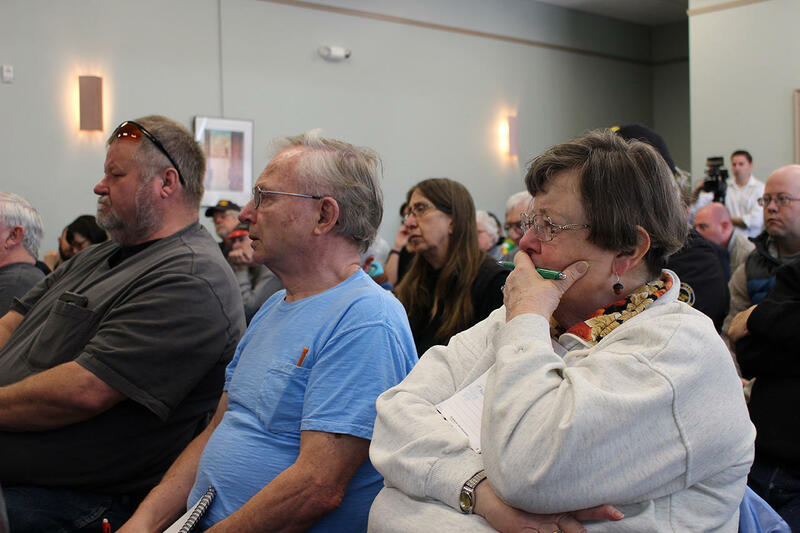 People listen to updates on Butte Superfund issues from EPA officials at the Butte public archives April 11, 2018. John Evankovich recently returned to Butte after working in the oil and gas industry in North Dakota. "Thirty five years this has been going on, and nothing's being accomplished. I've spent the last six years out in an industry that six years ago, that place was the wild wild west. You go out there now, you've got a booming industry. You've got an amazing economy. That state said we are going to reuse our resources and we are going to reclaim our lands. And they did it. Why can't we have that done here in Montana?" Evankovich said. 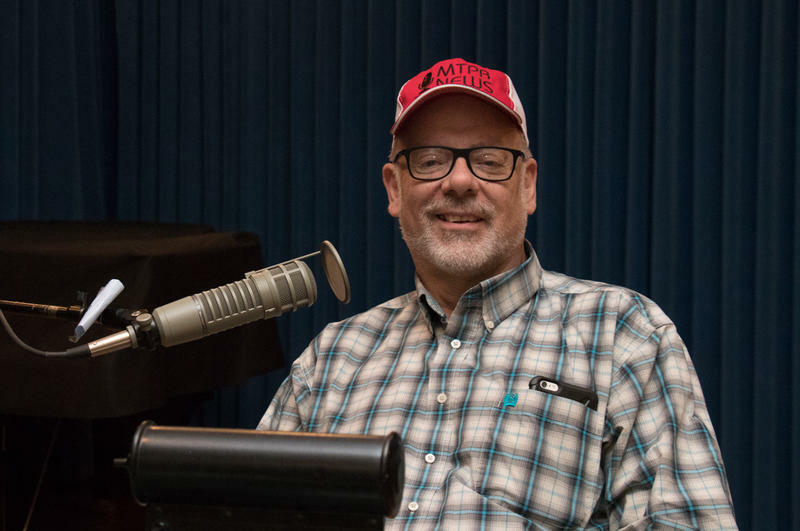 EPA Regional Administrator Doug Benevento responded that substantial clean up efforts have been made, especially on the Butte Hill, but recognizes that many locals remain frustrated at the pace. "I'm not going to try to talk anyone out of their skepticism because ... I think it's warranted. What I can tell you is all I can do is my job right now and do it the best way I see fit and try and move forward. That's why I'm here quite frankly. This is an accountability mechanism," Benevento said. There was a strong contingent representing the Butte-based Restore Our Creek Coalition, who want to see the tailings removed from the Upper Silver Bow Creek corridor, and a clean and restored creek. They're waiting to see if their vision will be upheld in the consent decree. 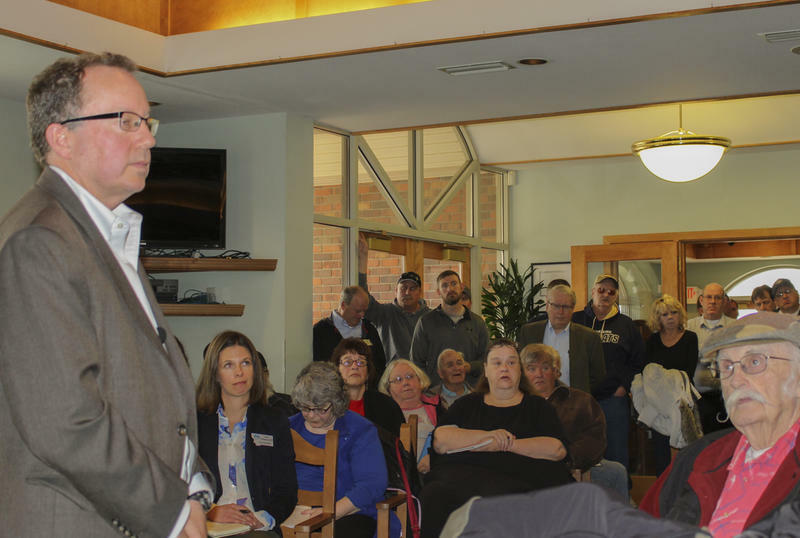 Fritz Daily, who's been active on this issue, thanked the agency leaders for coming to town. 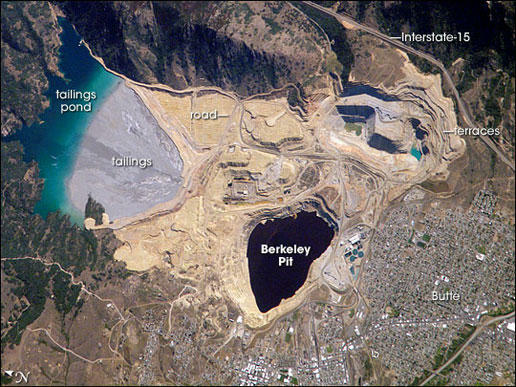 "The two biggest issues facing this community, without question, are the cleanup of Silver Bow Creek flowing through the middle of our town, and the Berkeley Pit. And if those issues are not addressed properly, this community is going to fail. This community is going to fail because the EPA and the state of Montana and sadly sometimes our local government didn't do their job. So we need you," Daily said. Rayelynn Brandl, the director of the Clark Fork Watershed Education Program, noted that there was no one under 30 in the room of a hundred people, and encouraged the EPA to make their open meetings more accessible. At a public meeting in Butte, April 11, 2018, Rayelynn Brandl, director of the Clark Fork Watershed Education Program, encouraged the EPA to hold public meetings that would be more accessible to youth and their working parents. "As we open up public comment, I think that it would be very important that we hold the meetings at times when youth can attend, and their parents who are at work can attend. Because they are the people that will be taking care of that restoration or that remedy that we have in the future. 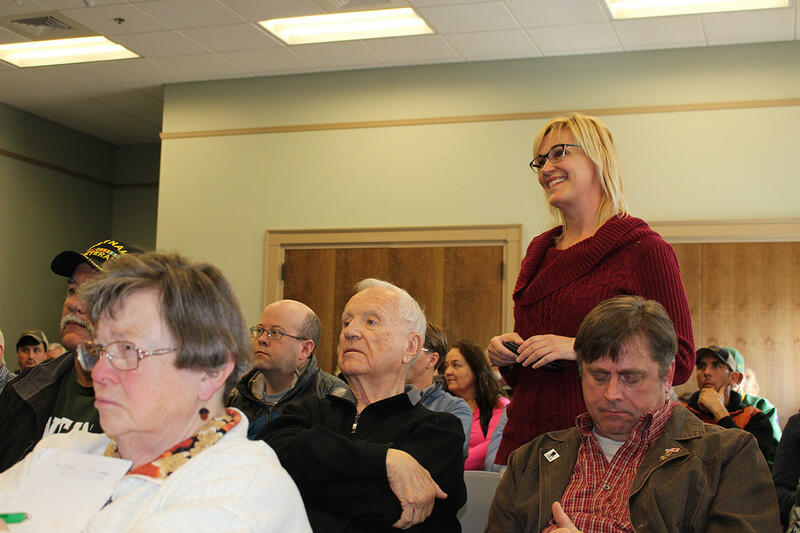 And knowing what they want, and what they would like to have in their community, is equally as important as what those of us sitting in this room want," Brandl said. There are no public meetings scheduled for the upcoming health study or West Side Soils at this time. 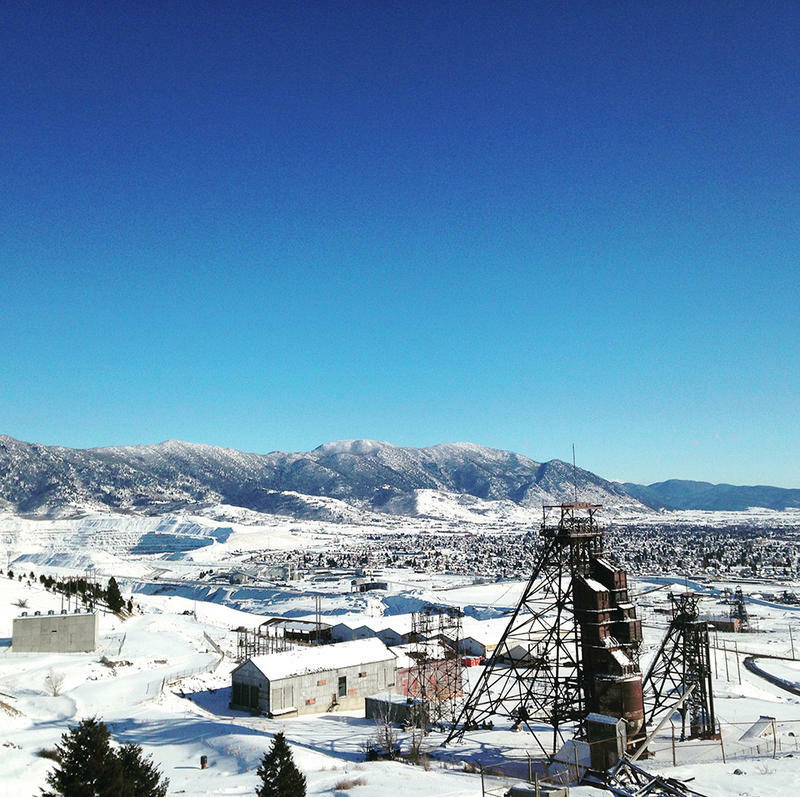 The next big milestone on the Superfund cleanup in Butte could be April 27, when parties to the still-secret conceptual clean up agreement meet with a federal judge.